Just picked something up on Twitter. @paulpottsmusic Yes & don't we know it! 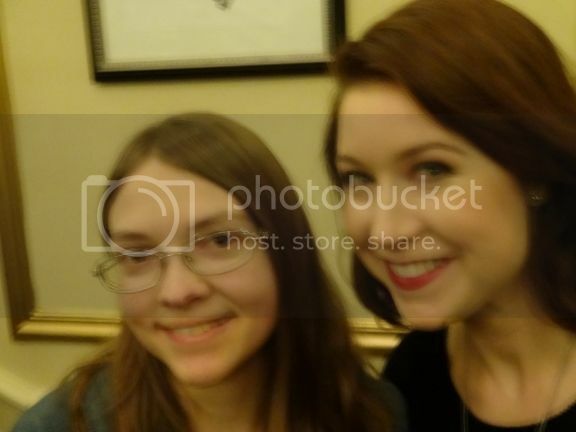 Still, to see you & @hayleywestenra was worth the drenching. Best wishes for your show tomorrow. Of course Battle Proms don't mention who will be performing at their shows. The clue is that Colin Usher tweeted that he booked into a hotel 4 miles from Belnheim last night. So, are we going to see this somehow or another? I don't even know what the Battle Proms is. I could look it up, but I'll let you experts tell me. That's interesting! Perhaps Hayley was a last minute replacement. Hello Martin D and everybody! You can read about the Woburn Abbey concert HERE. Ah, thanks for clearing that up Richard! I thougght it was strange that we hadn't heard anything. I'm now locking this thread to avoid any further confusion.